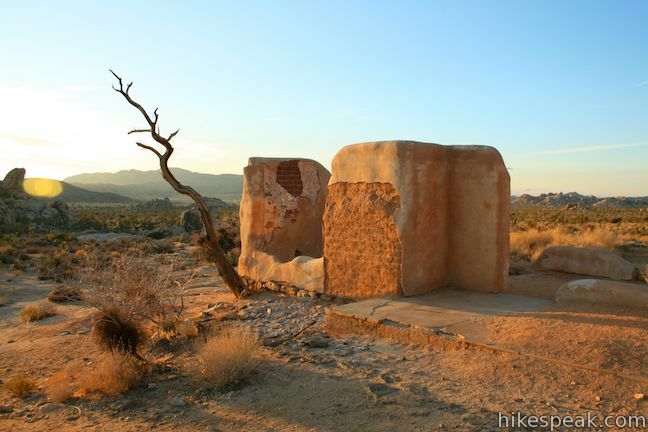 Despite the harshness of the desert environment, some people actually made a home in what is now Joshua Tree National Park. Miners, Jepp and Tom Ryan built a large house next to Ryan Mountain in 1898. 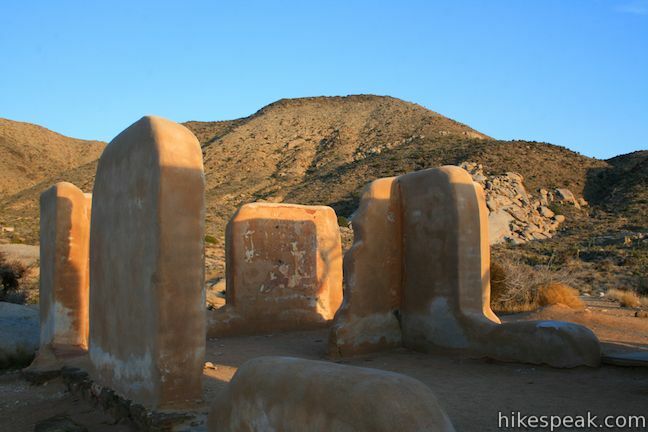 Over a hundred years later, much of their old adobe structure still stands and can be easily visited today. Two routes lead to the ruins of Ryan Ranch. 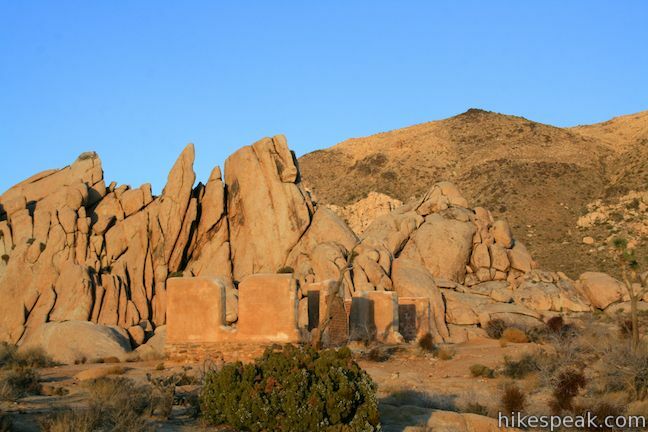 If you are staying at Ryan Campground, you can hike 0.8 miles round trip to the ruins, with 45 feet of elevation gain. 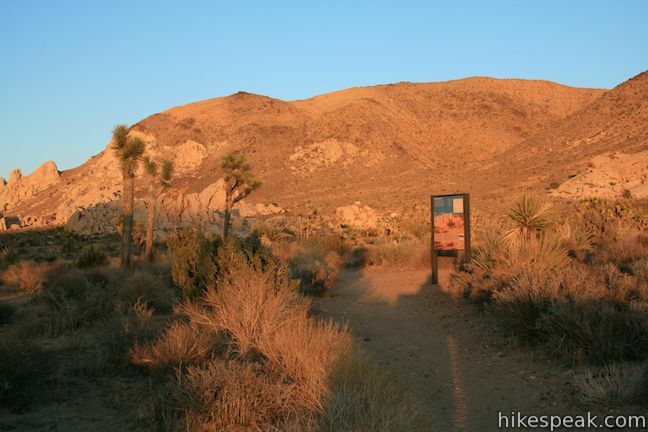 If you aren’t staying at the campground, the hike is just slightly longer, 1.2 miles round trip with 85 feet of elevation gain, starting from a trailhead on Park Boulevard just outside the campground. The trails unite next to the ruins. 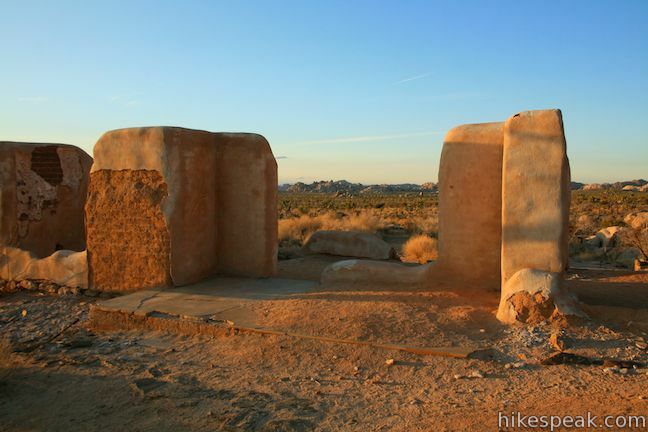 If you have extra time, there are additional things to see around the adobe like old machinery and artifacts, graves, a covered well, and petroglyphs. 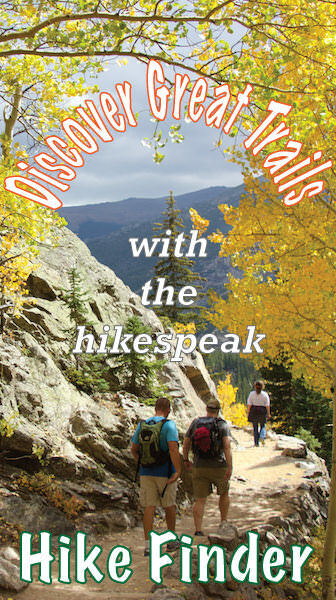 From Ryan Campground: Find the start of the trail at a panel across from site 15. The trail heads northeast toward the ruins, which come into view below the slopes of Ryan Mountain. 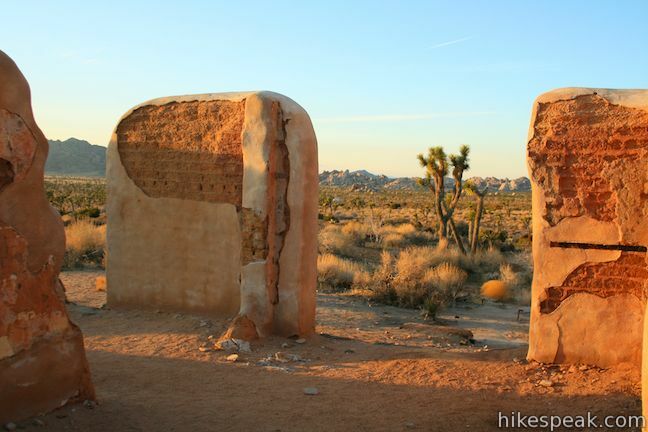 Headstone Rock, a short rock formation with two climbing routes, is located just north of the trail (a path from Ryan Campground to Headstone Rock also continues to the Ryan Ranch ruins). 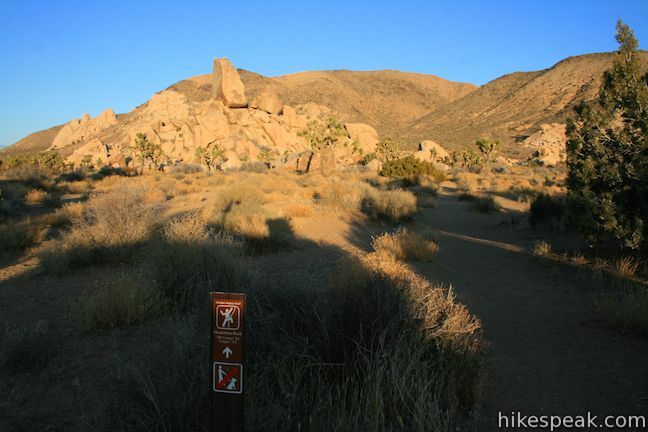 After hiking a third of a mile from the campground, you will reach a junction with the other trail in from Park Boulevard. Near this junction, a panel asks visitors to help preserve Ryan Ranch. 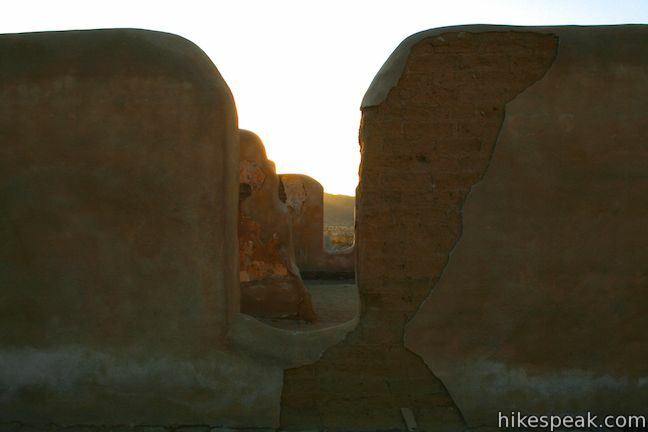 Walk the last short distance across the desert to the ruins. From Park Boulevard: Find the turnout on the south side of Park Boulevard (Loop Road) just east of the entrance to Ryan Campground. 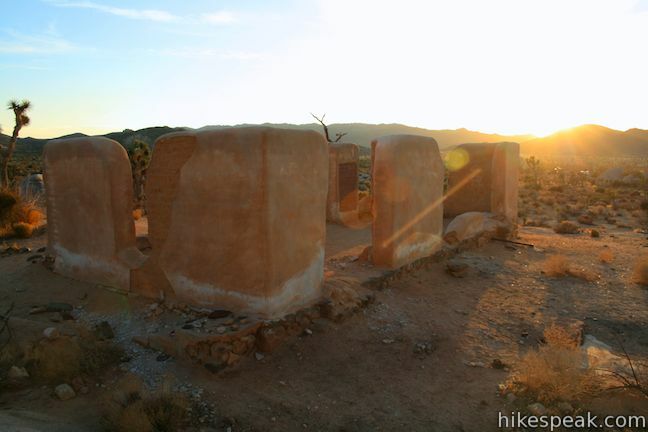 Bathrooms and a panel about Ryan Ranch are at the trailhead. 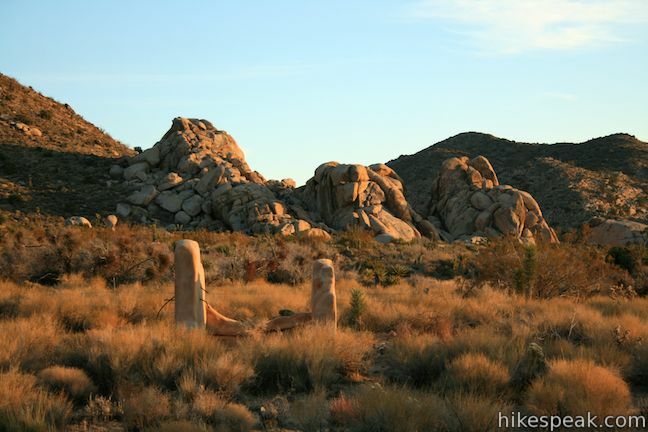 Walk south for half a mile to the junction with the trail from the campground and turn left to reach the ruins of Ryan Ranch, a short distance away. 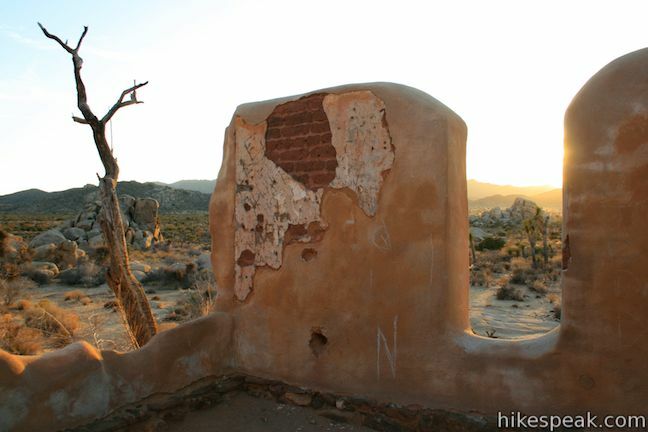 …you’ll find the decaying adobe brick walls of the ranch house and bunkhouse. Scattered about, you’ll find a collapsed windmill, a stone-covered well, several graves, and machinery. Time, fire, and vandals reduced the site to its present condition. Please leave all objects you find for others to ponder. Jepp and Tom Ryan homesteaded this site to secure the natural spring once located here. The water was essential to the Lost Horse Mine, which they owned with their brother Matt and local prospector Johnny Lang. The ranch supported the mining operation: pumping water 3.5 miles to the mine, processing ore, and serving as a mining office and home. The cattle raised here helped feed the family and workers; some 60 people lived at the ranch and mine during the gold boom. 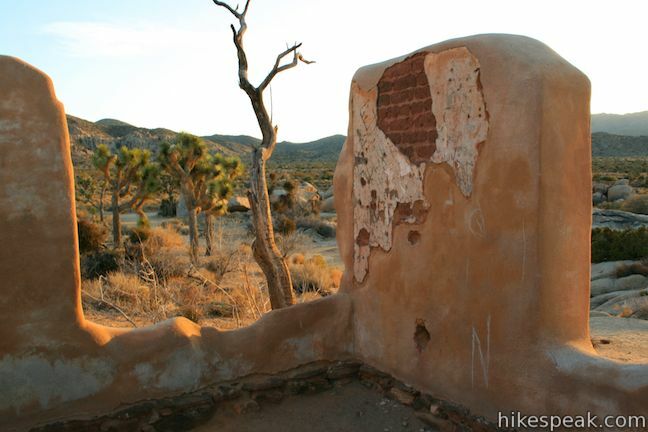 By 1908 full-time operation of the mine ceased and the Ryans turned their attention to cattle ranching, until the establishment of Joshua Tree National Monument halted grazing. 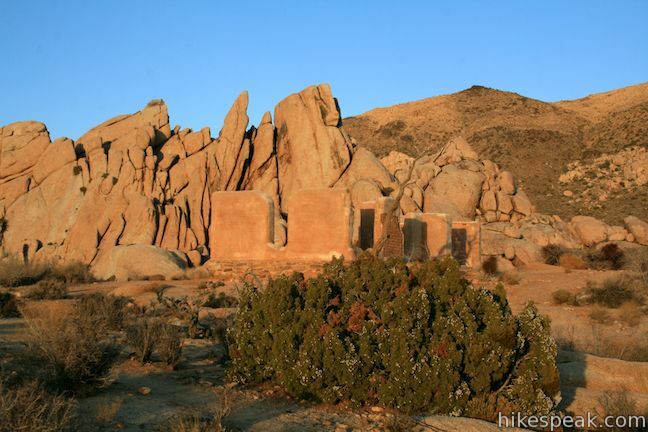 To find out more about their mining operation, you can also hike to Lost Horse Mine, where you can see one of the best-preserved mills under National Park protection. 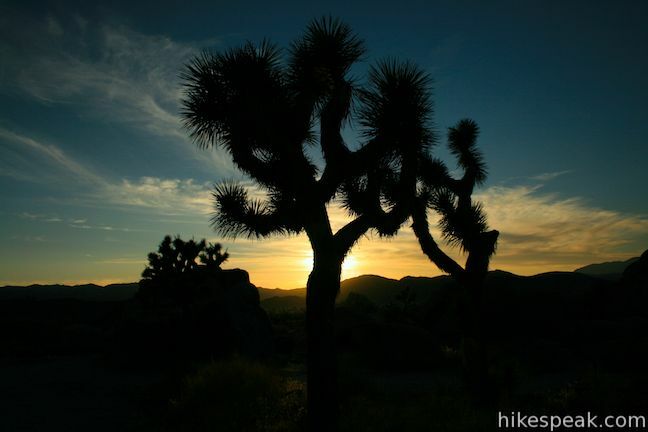 To have your own golden experience at Ryan Ranch, make the short hike at sunset. 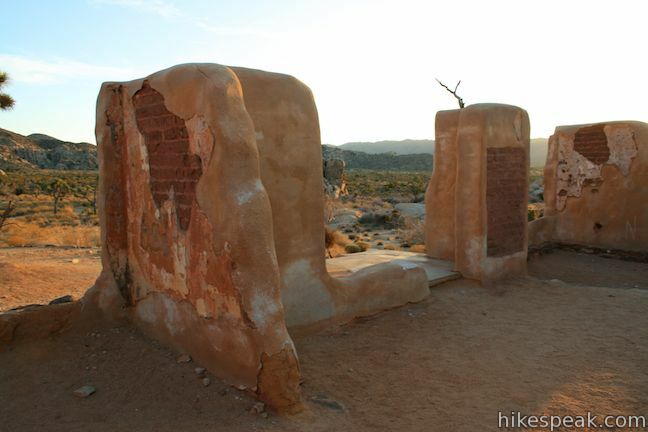 Once you have stepped through the adobe, stroll around the desert surrounding the homestead and see what artifacts you can spot. Blades from an old windmill are nearby. 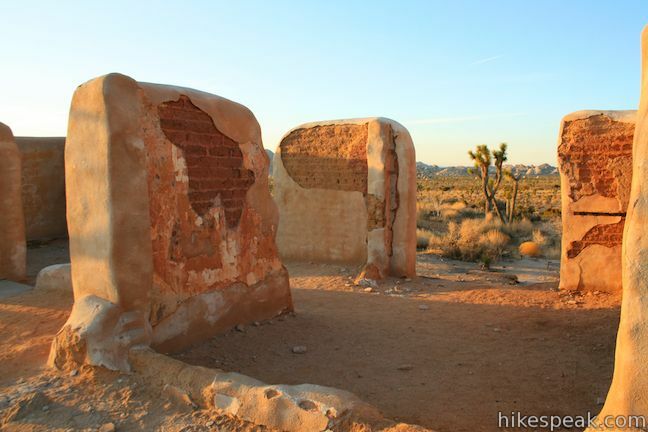 If you follow paths away from the ruins, you can find an old ranching trough, gravestones, and Native American rock art. 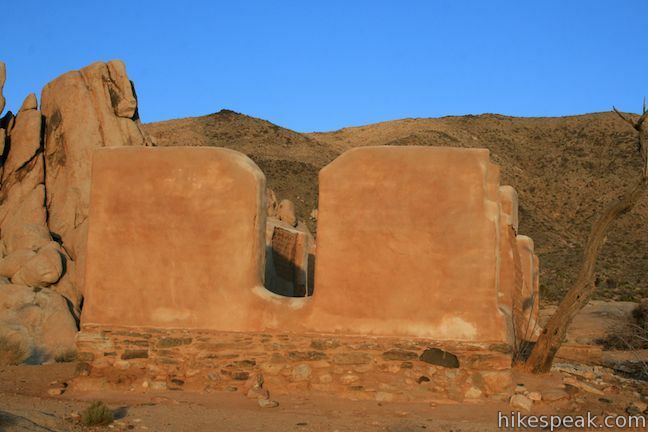 Remember that on federal lands, all ancient ruins, artifacts, and historic remnants are protected by law for the benefit of all people and should not be damaged or removed. Respect the ruins so that they may be preserved for future generations. 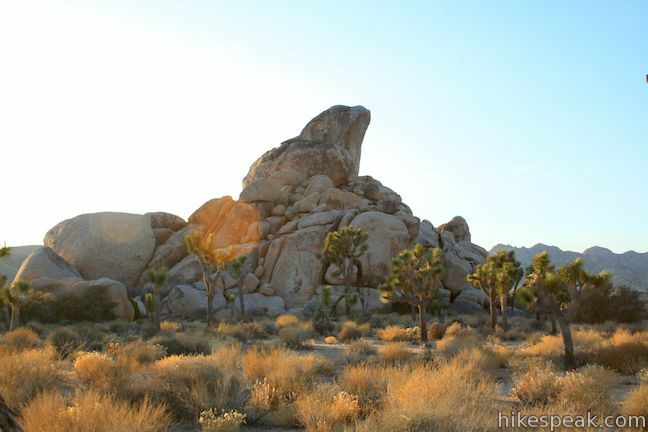 Joshua Tree National Park has an entrance fee and it costs extra to stay overnight at Ryan Campground, which has 31 first-come first-serve sites. 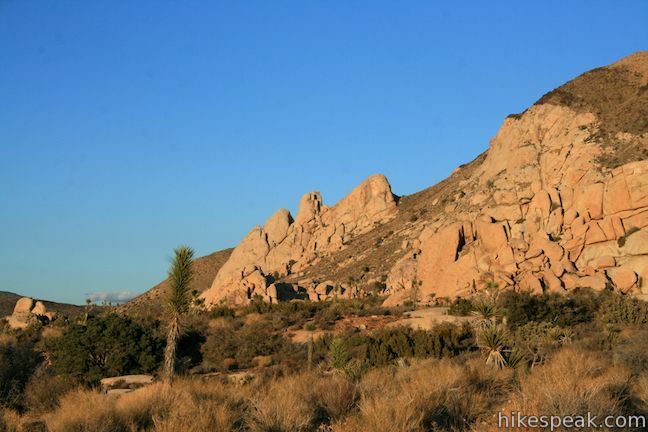 No permit is required to hike to Ryan Ranch, so get out and enjoy! 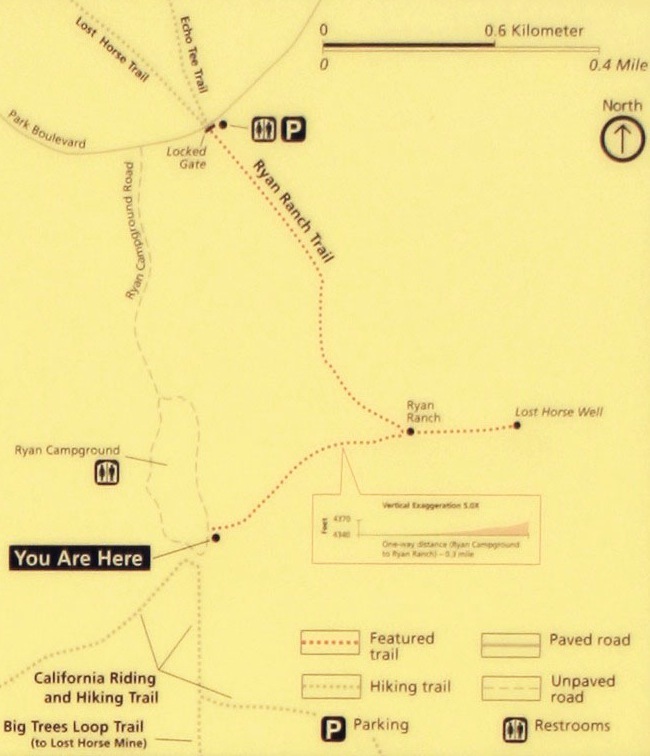 To get to the trailhead: Take Park Boulevard half a mile east of the intersection with Keys View Road to the entrance of Ryan Campground on the south side of the road. If you aren’t camping, drive another 400 feet east on Park Boulevard to a turnout across from a sign that reads “Ryan Ranch Parking” where there is a bathroom and a trailhead for Ryan Ranch. Inside Ryan Campground, the trail to Ryan Ranch begins across from site 15. These photos were taken in February of 2013. Click to enlarge.